One of our readers found the picture of yet unreleased GTX 1050 Ti from ASUS. This might be the first card from the new Expedition series that would launch in 2 weeks. Although, it is worth noting that this design is not new. 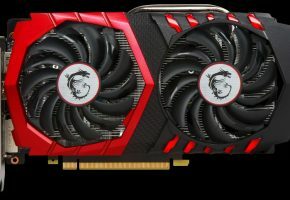 In fact, it was already used for GTX 1060 3GB by ASUS, but only for the Chinese market (you can an example of this design in our database). 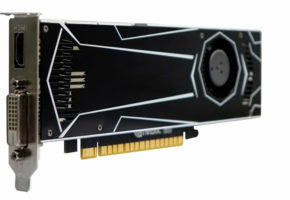 This model is featuring dual-fan cooling solution and, what’s typical for this segment, single piece heatsink, rather than more complex fin-array common in more expensive cards. 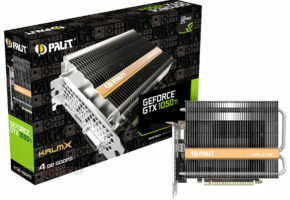 Unfortunately, the leaked picture does not tell us if this model is using an additional 6-pin connector, which is optional for GP107-based cards. 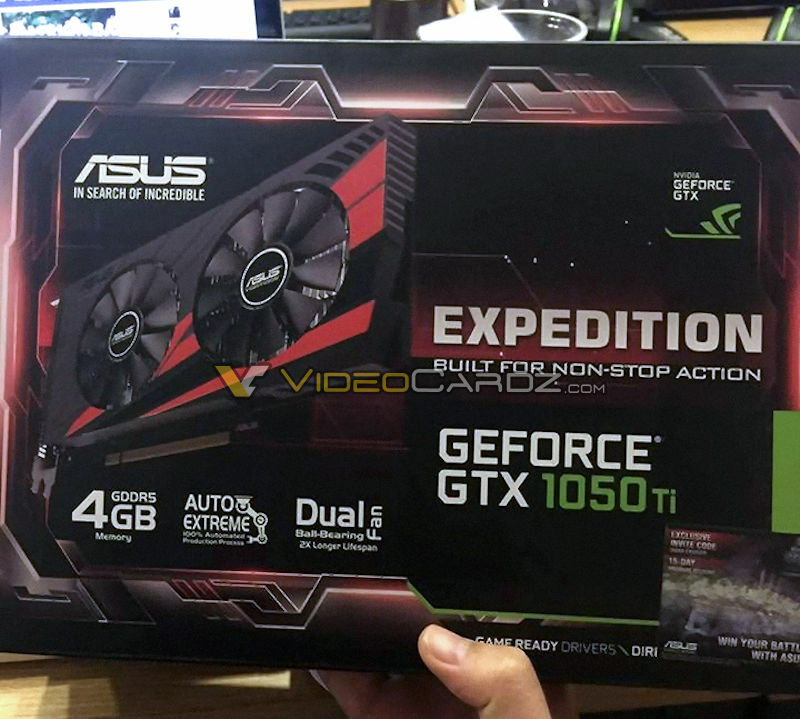 At least the packaging did reveal that ASUS GTX 1050 Ti will be equipped with 4GB memory. Earlier leaks suggested that ASUS is also planning 1050 TI STRIX series, which will likely use different cooler design. Many thanks to ntk95 for the photo! 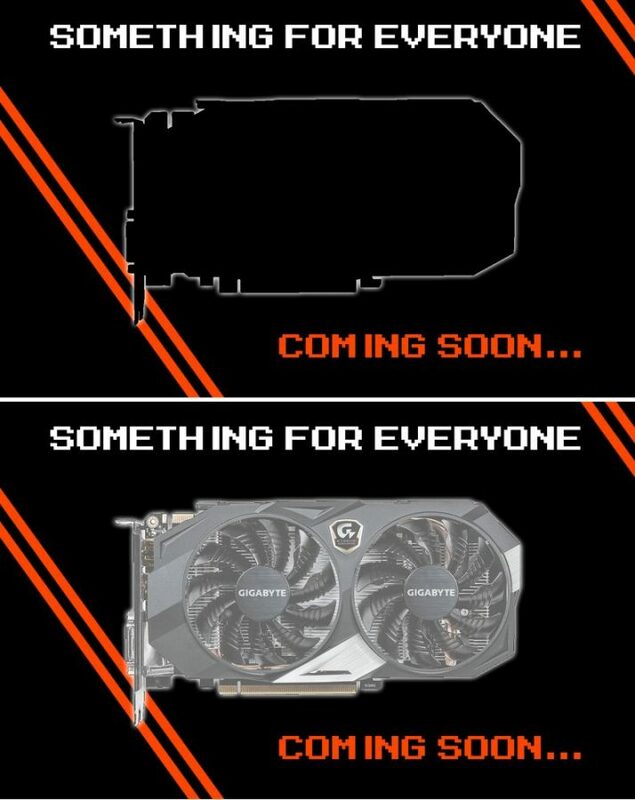 Gigabyte is also teasing a new card, which looks awfully similar to GTX 950 XTREME. 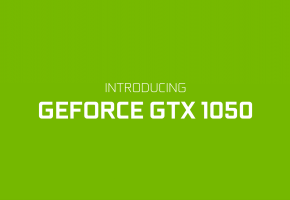 So, it doesn’t take much to realize that this is a teaser of GTX 1050 Ti XTREME, which should launch soon as well. 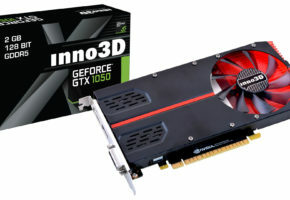 Speaking of unseen ASUS GTX 10 cards, I just wanted to share one more card with you, since I have not seen it posted anywhere yet. ASUS also made silver-blue DirectCU III cooler for GTX 1070. 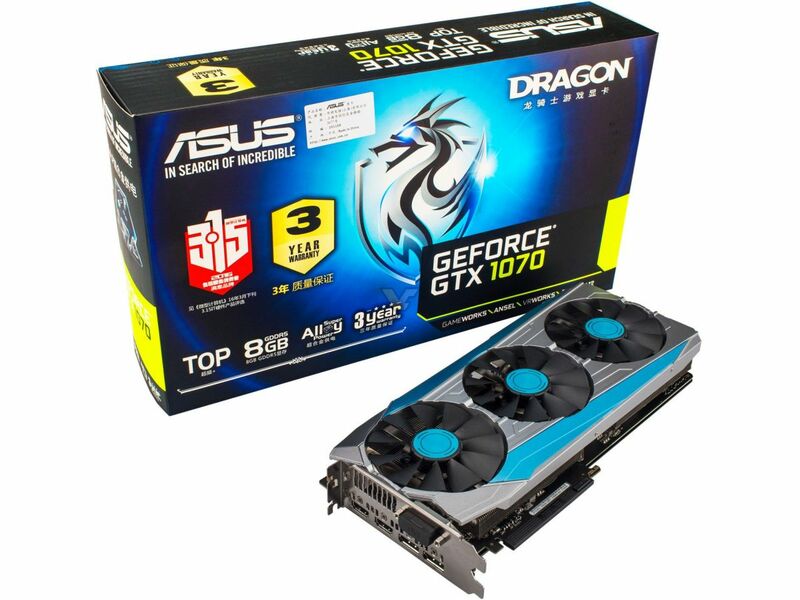 This model is called GTX 1070 DRAGON TOP, you can find more details about this card here. What do you guys think of this color scheme?